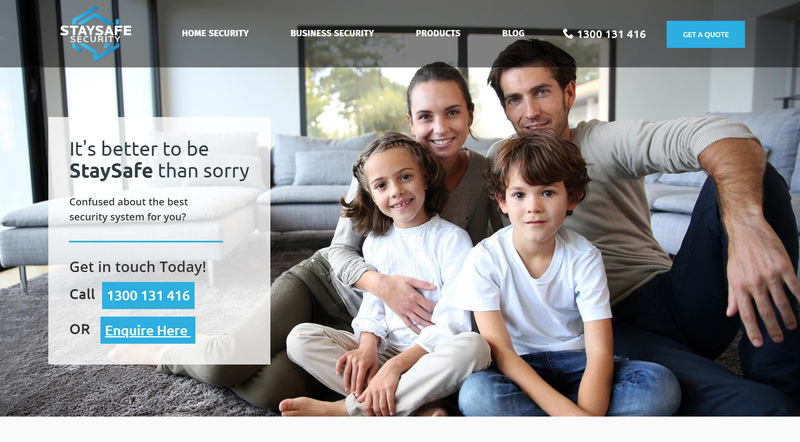 ThatByThem were subcontracted to complete the front-end development and SilverStripe development of StaySafe Australia. 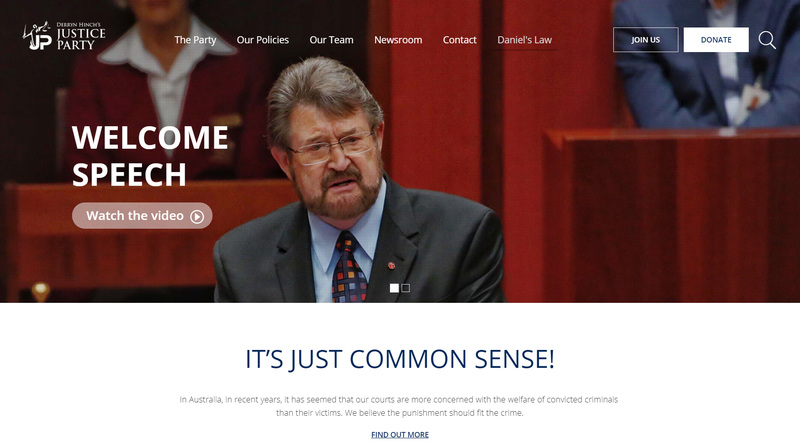 ThatByThem were subcontracted to complete the front-end development and SilverStripe development of this Senator Derryn Hinch Justice Party Website. 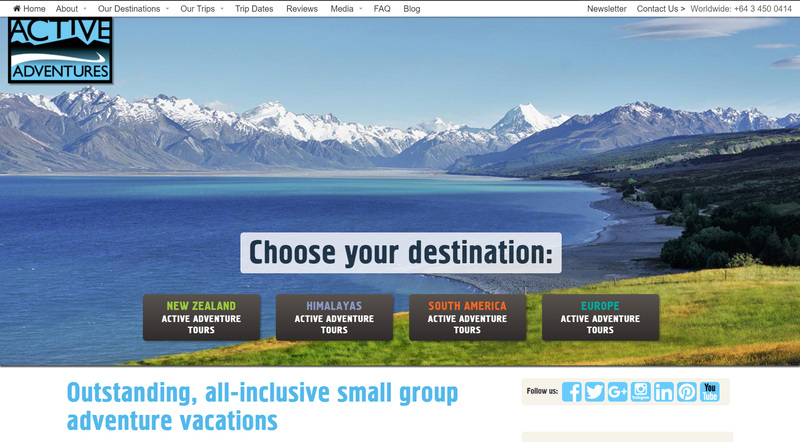 ThatByThem helped migrate Active adventures travel website from Joomla to SilverStripe. We helped with some complex SilverStripe features and problems that the existing team were struggling with. 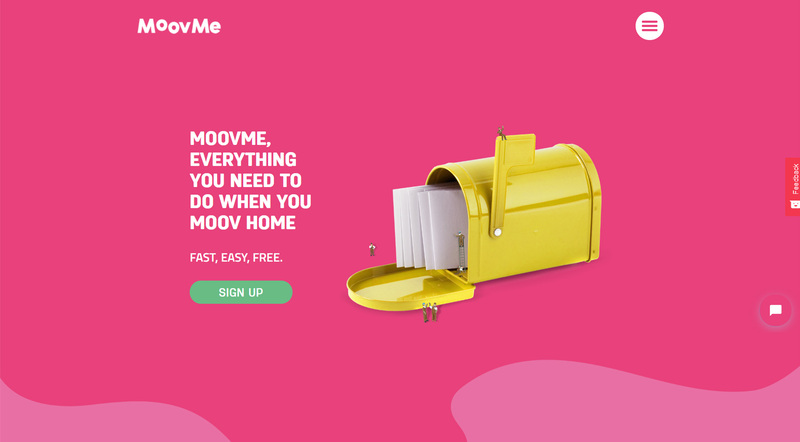 ThatByThem helps MooveMe with the SilverStripe application part of their platform. ThatByThem took over the SilverStripe development and growth of this SilverStripe ticketing platform. 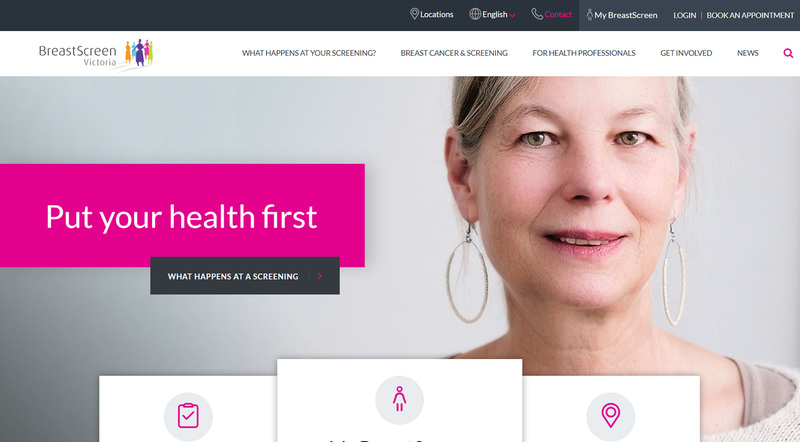 ThatByThem were subcontracted to complete the front-end and SilverStripe development of BreastScreen Victoria. 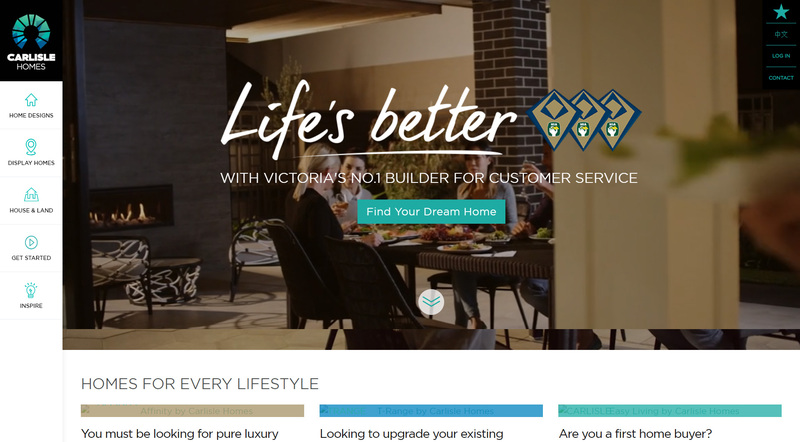 Our custom block building module was used to extend SilverStripe and make it much easier for BreastScreen Victoria website administrators to use. Translatable was used to build out multi-language functionality. 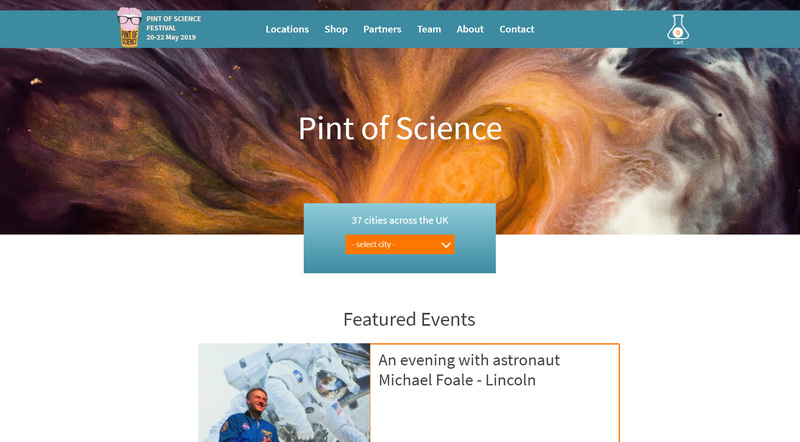 The website build has many unique features including a location finder which tracks mobile vans operated by BreastScreen in different locations. ThatByThem were subcontracted to complete the development of a number of complex SilverStripe features in this real estate platform. 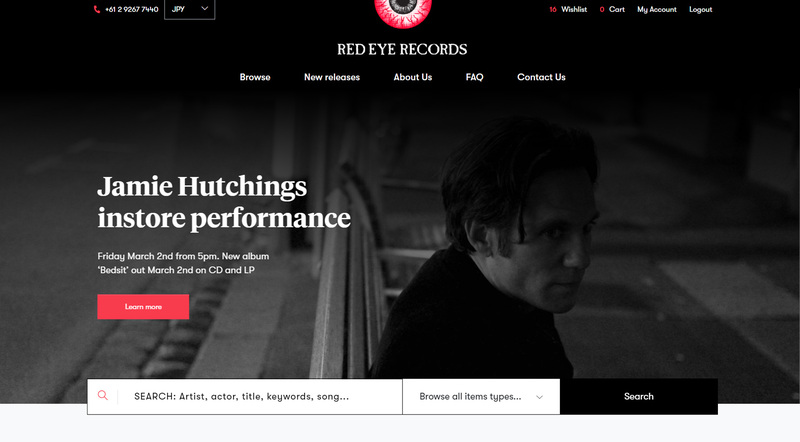 ThatByThem were subcontracted to complete the frontend and SilverStripe development of Red Eye Records. 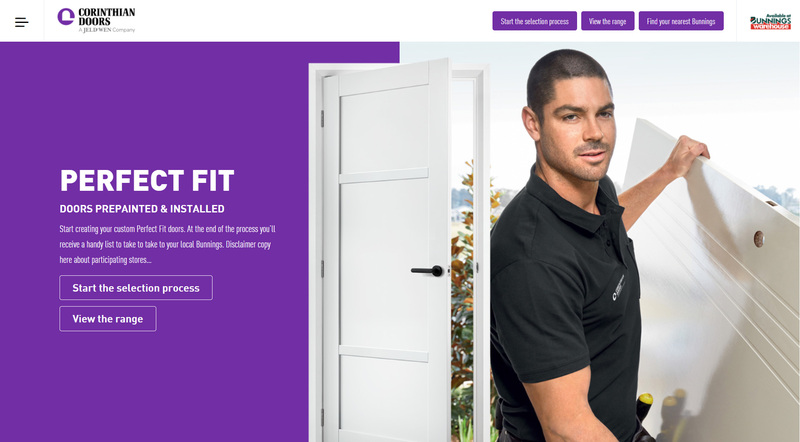 The website was a complex SilverStripe eCommerce project built using the SilverStripe module SilverShop. eWay payment gateway was also integrated to handle payments. A custom importing tool was also built to help admins easily import,update and manage the huge product inventory this company offers in its music catalog.